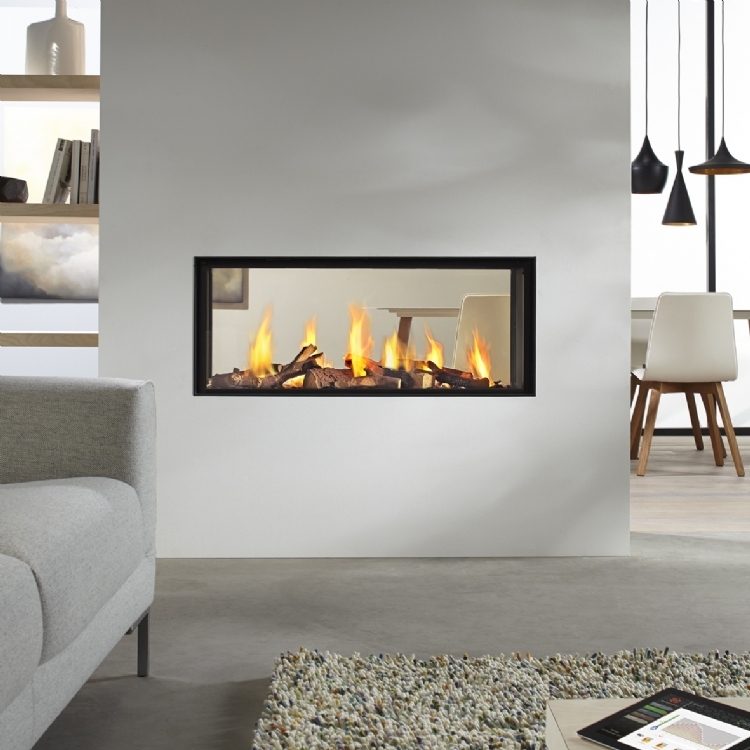 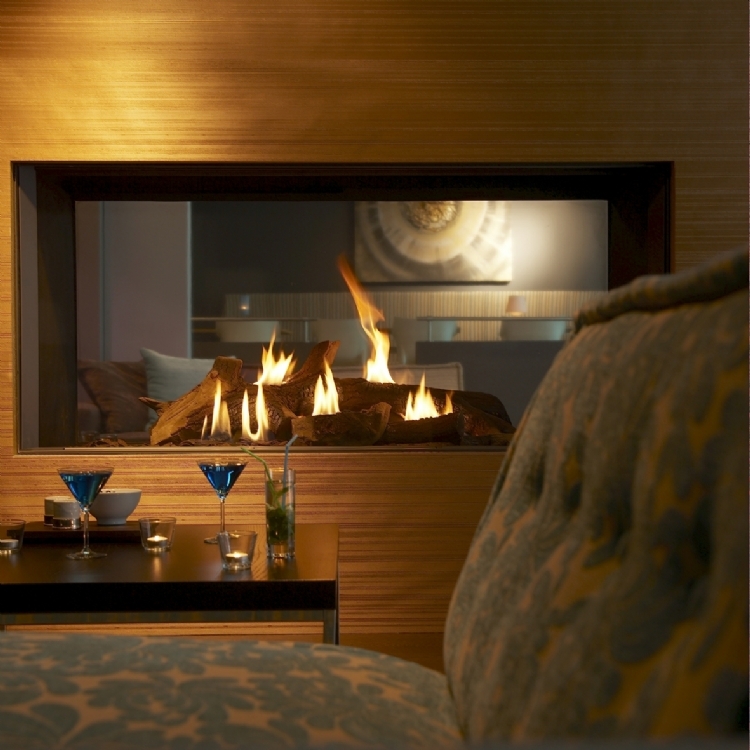 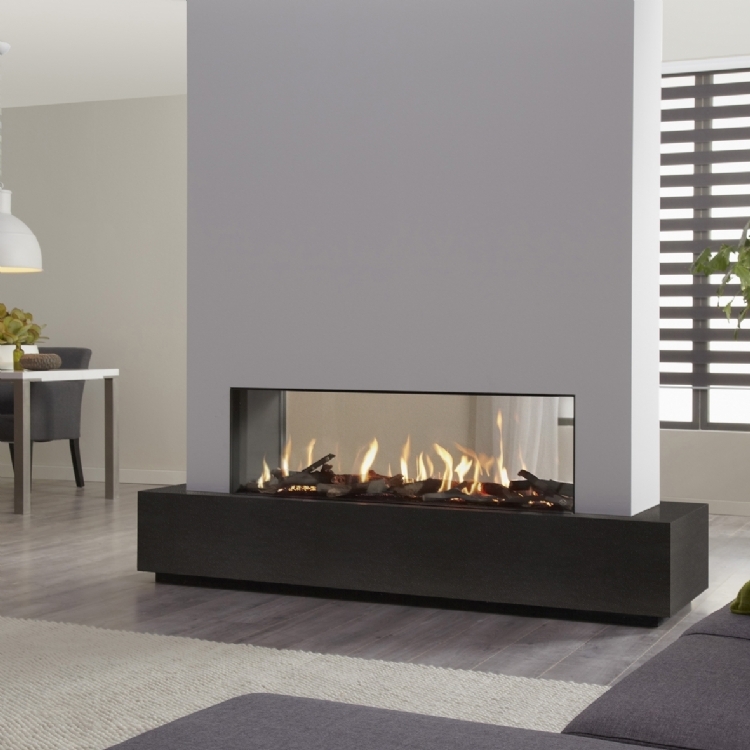 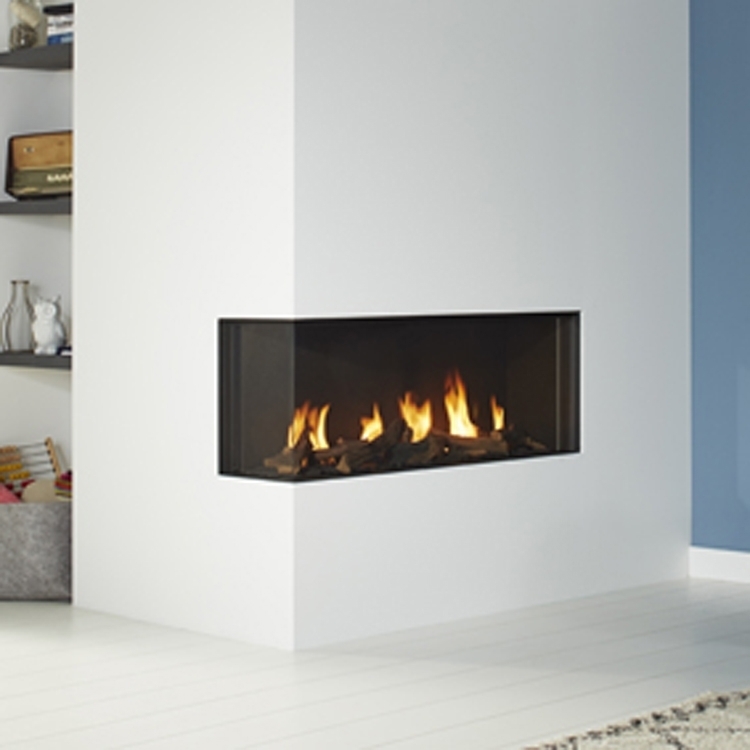 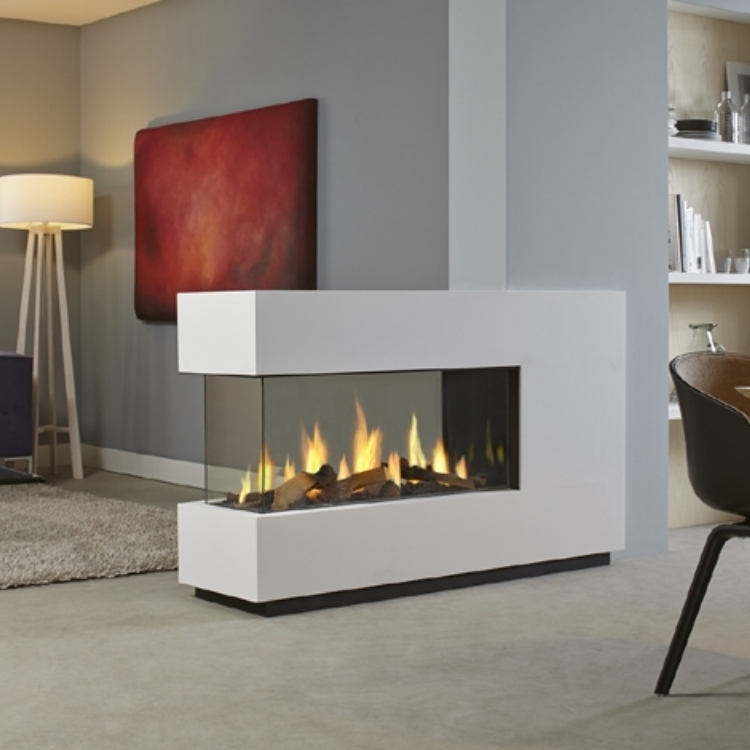 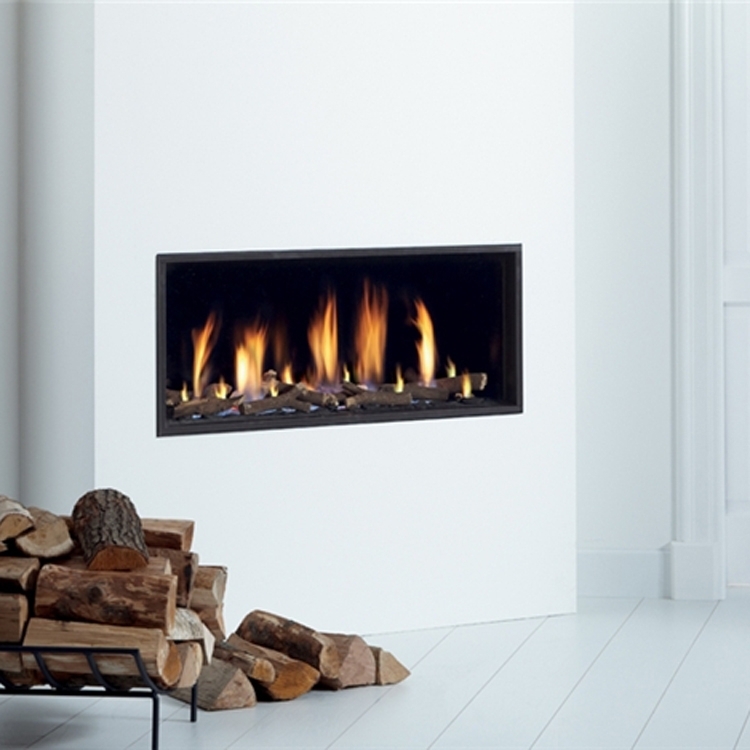 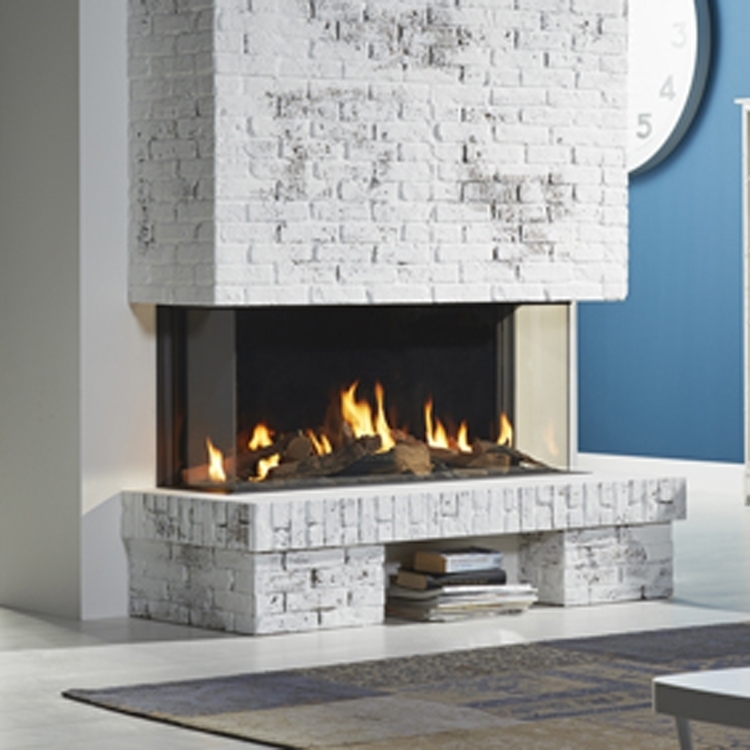 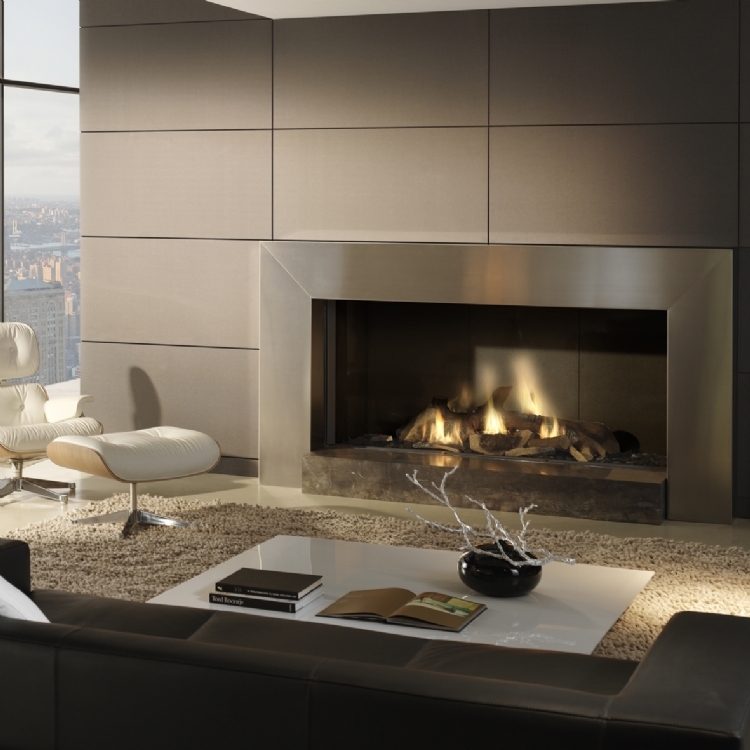 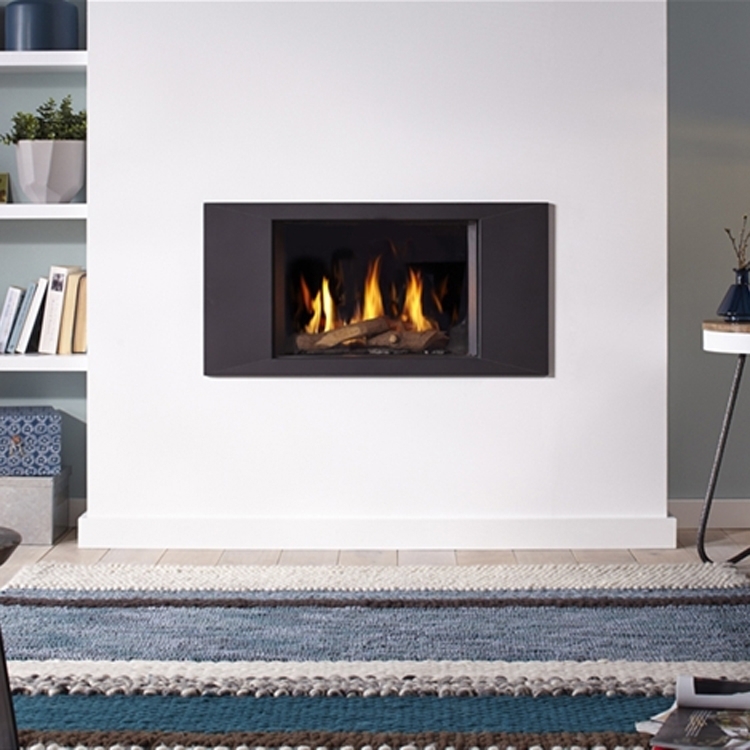 Gas fires can be a good alternative for those not wanting the hassle of adding fuel to a fire of an evening and when there are stunning gas fires such as Dru on the market we can see how people are swayed. 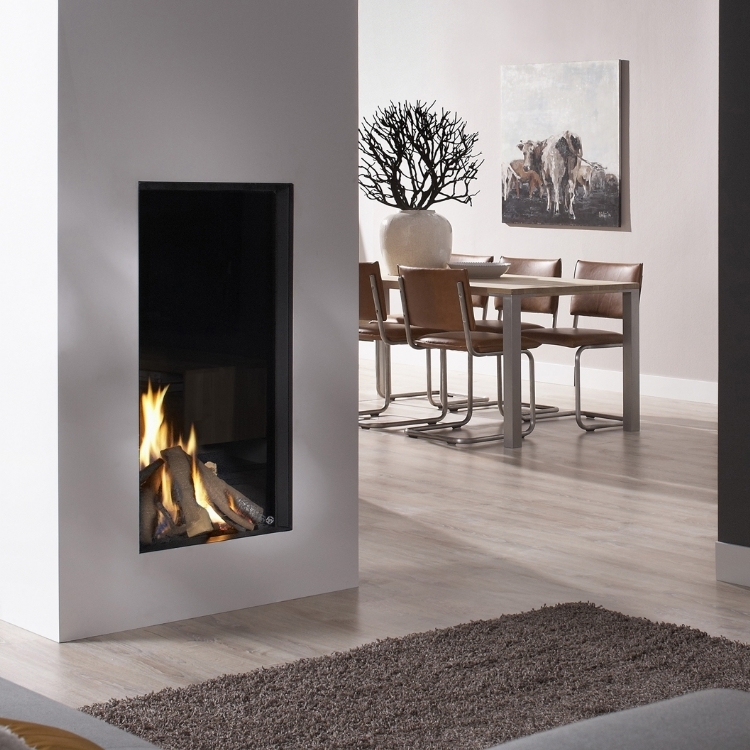 Dru has taken particular care to ensure their flame pictures are as realistic as possible, certainly making them the best on the market. 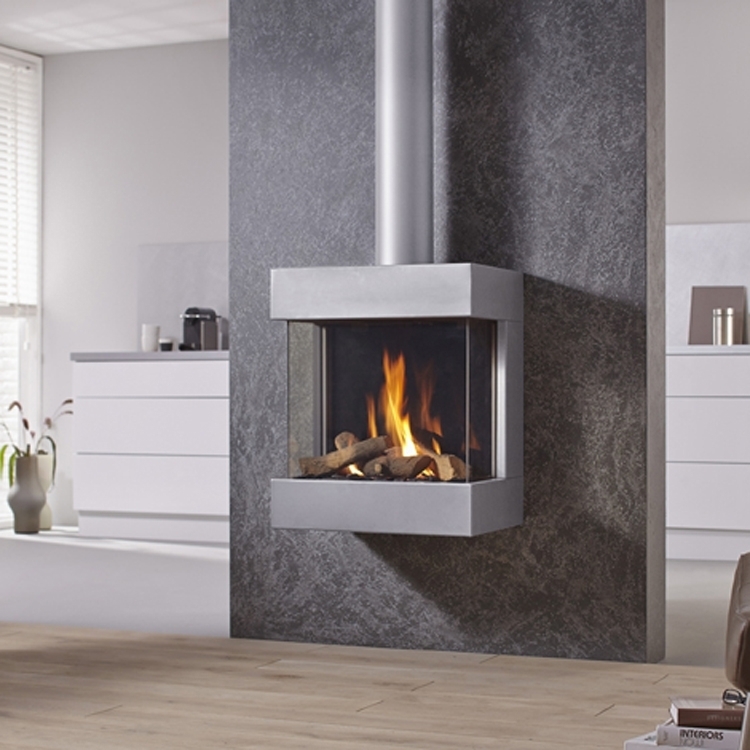 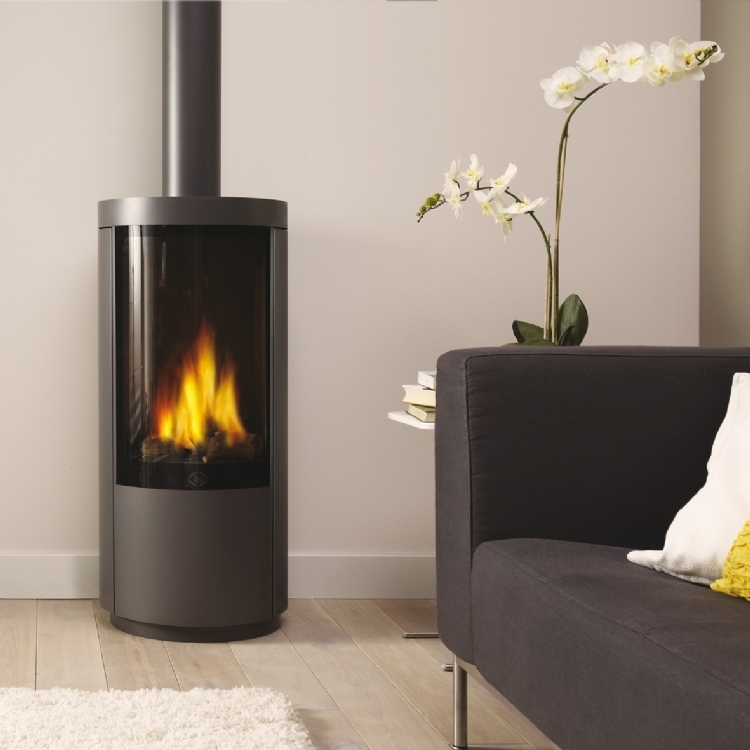 We have three stunning examples in the Wadebridge showroom is you want to see one in action.